I think most of us would select #1. The first choice seems more student friendly, includes a wider variety of reading materials and empowers teachers to make instructional decisions based on the needs of the children in the seats in front of them. Now let me label the two approaches to reading instruction. You might be thinking, “Wait a minute you fooled me. Isn’t whole language a discredited approach to teaching reading?” In many ways you would be right. Whole language approaches to teaching reading have been under attack almost from the moment they became prominent as a way of teaching in the 1980s. The reason whole language was discredited makes for compelling reading on its own. Garn Press under the leadership of literacy researcher and family literacy advocate, Denny Taylor, has recently published a new and expanded version of the book that was central to the spread of whole language approaches to reading instruction, Ken Goodman’s What’s Whole in Whole Language? The new edition is called What’s Whole in Whole Language in the 21st Century?” It includes a new introduction and afterword from Goodman, a chapter by Taylor explaining the political and economic forces behind the discrediting of whole language, interviews with leading literacy experts reflecting on Goodman’s contribution, and a chapter by Bess Altwerger and Rick Meyer called “Teachers as Reflective Practioners”, from which the chart above was taken. What happened to whole language? 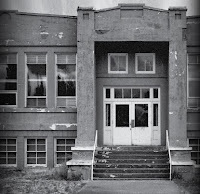 The short form of the answer is that whole language lost the war to the interests of corporate education “reform.” Whole language, which focused on good literature and teacher and student decision making, was a real threat to the large reading textbook publishers like McGraw-Hill and others. Imagine if schools spent their money on literature and stopped buying workbooks? To head off the economic threat and to appeal to right wing advocates who had long held that the one true path to reading was phonics, politically motivated “research” was funded and touted as “scientific” proof that phonics was good and whole language was bad. For the long form answer to what happened you can read Goodman’s book or you could readthis article by Northern Arizona University professor John Reyner. I am a whole language advocate, in part because I could never figure out how to teach reading with “half language”, which is what phonics is at best. As a whole language advocate, I do believe that phonics should be taught. It is just that I believe that phonics is best taught in the pursuit of meaning and as the students need it in their pursuit of meaning. The purpose of all communication is meaning. And as I have said in other posts here and here, meaning plays a key role in decoding a text. Phonics plays a role, too, but it is subsidiary to meaning. Ken Goodman says, whole language is a “way of bringing together a view of language, a view of learning, and a view of people, in particular two special groups of people: kids and teachers.” By putting kids and teachers at the center of instruction and by recognizing that becoming literate should be a joyful activity, whole language offers the best possible chance to bring children to literacy. Programs do not teach children to read, programs do not lead to joyous celebrations of literacy; teachers teach children to read, with help from parents and a community of readers in the classroom. It is an error to think that whole language denies the teaching of phonics. Much of Marie Clay’s work on early literacy is indebted to Goodman’s work on miscue analysis and decoding. Clay’s work provides the foundation for early intervention programs like Reading Recovery and guided reading. Both these approaches also emphasize the informed teacher using good judgment and knowledge of the child to bring the child to literacy and both have a decoding emphasis. It is, however, true that whole language puts phonics, and all other bits and pieces of language, second to the quest for meaning. It is the quest for meaning that drives the student to become a skilled decoder; it is not the other way around. In a very large sense we can see the corporate education reform movement, with its standards, high-stakes tests and prescribed reading material as an effort to remove the teacher from the teaching/learning equation. Corporate education reform puts materials, instructional prescriptions, and tests at the center of learning. It is an anti-teacher and, ultimately, anti-child movement. I think all of us want the kind of teaching that is indicated in the Whole Language column above. We want teachers making decisions about children they know well; we want children having choice and voice in what they read; we want a large part of literacy learning to be joyous. By putting the child and the well-informed, professional teacher at the center of teaching and learning, a whole language approach offers our best hope for a more literate, more equitable society. Read this: Goodman, Ken (2014-11-05). What’s Whole in Whole Language in the 21st Century? Garn Press. Kindle Edition. By definition a leader is “one who shows the way.” Citizens, including school children, look to their leaders for lessons in terms of character, doing the right thing, behavior in public and how to treat those less powerful. Since the moment that he entered office, New Jersey Governor Chris Christie has provided lessons that no parent or teacher would wish on school children. Here is a sampling. By this or any other definition, Chris Christie shows the school children of New Jersey it is good to be a bully. 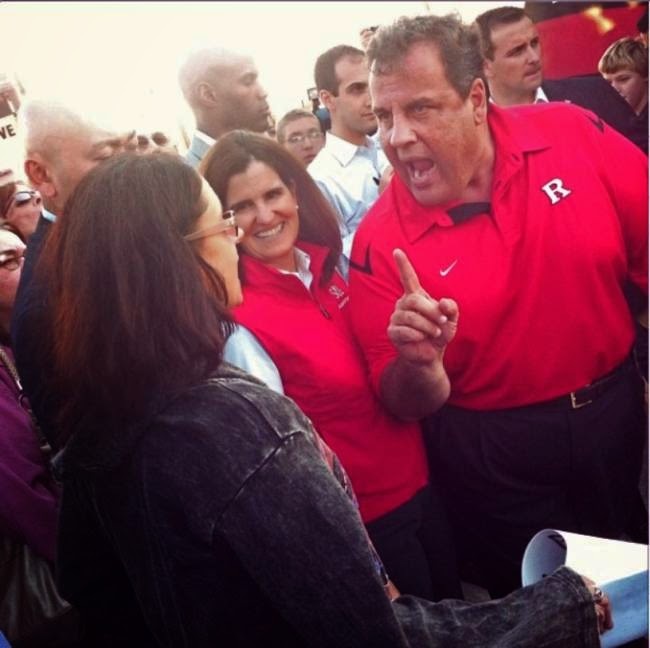 Teachers are a favorite target of Christie’s bullying. He has been videoed angrily berating teachers on several occasions. New Jersey teachers Marie Corfield and Melissa Tomlinson have both felt the steam of Chris the Bully. Both women, both teachers, both asking the Governor simple questions about school funding and his inflammatory rhetoric in a public place, both shouted down by an angry faced bully. He accused teachers of “using the students like drug mules to carry information back to the classroom.” He claimed teachers were “standing in front of classrooms, and lying about and excoriating the governor.” He told a group of Trenton high school students that if their teachers cared about learning, they wouldn’t be at the annual teachers’ convention. Christie’s message to children? No need to show your teachers any respect. If a teacher questions your efforts or corrects you, feel free to shout them down. Faced with a budget shortfall this year, however, Christie broke his promise. When the unions sued for him to follow his own law, Christie sent his lawyers to court to argue that this “signature achievement” was unconstitutional. Rather than raise taxes to meet his commitment, which would have damaged his presidential aspirations, Christie reneged on his promises, something the public employees, who continue to meet their obligations to the pension fund, were not allowed to do. For a school child the lesson is clear. Stick to your agreements as long as they are convenient; once the agreement is not working for you, well – never mind. Christie says he has been “exonerated” for Bridgegate, the scandal that broke over a nasty little retribution scheme aimed at the mayor of Fort Lee who had the audacity to decline to endorse Christie in his re-election campaign. When the story broke, Christie was quick to throw his friends under the school bus. These were all people he knew well and who he had appointed to important positions. Christie threw the full weight of the blame on these people, never acknowledging that he was the person responsible for setting the climate of bullying and intimidation that ruled in his office. Christie has clearly modeled for school children that the best way to deal with getting caught doing something wrong is to look around and point the finger at any convenient target and never, ever accept any personal responsibility. So there we have it, four clear lessons for school children from the leader of their state. I am sure Governor Christie, like all leaders, would like to think of himself as a role model. Well, Governor, I have seen some role models in my day, and I would say unless you are auditioning for the role of Tony Soprano, you are no role model. Back in the 1960s Mississippi was a flashpoint for the burgeoning Civil Rights Movement. As a student living in the north in those years my consciousness on the issue was raised by the murder in Philadelphia, Mississippi of three civil rights workers, Andrew Goodman, Michael Schwerner and James Chaney, and by a song by popular folk singer Phil Ochs. Ochs song was an angry and bitter anthem decrying the shameful civil rights record of the state. Enlightenment is still a long way off in Mississippi. Today, I read in the Clarion-Ledger that the “Great State of Mississippi” will, by law, retain 5,800 third graders (15.8% of all Mississippi third graders) because of their performance on a standardized reading test. Apparently, the lawmakers in Mississippi have determined to strike a blow against the dreaded scourge of “social promotion” by punishing eight-year-olds for the sins of adults. What are the sins of adults that I point to here? Well, the first and most obvious is to put faith in a one shot test as a determinant of student reading ability. No test, no matter how well vetted, designed and field tested, can stand up to that burden. The point is that there is no excuse for fatalism as we contemplate the evils of poverty in America. Shrugging your shoulders as you attribute it all to values is an act of malign neglect. The poor don’t need lectures on morality, they need more resources — which we can afford to provide — and better economic opportunities, which we can also afford to provide through everything from training and subsidies to higher minimum wages. 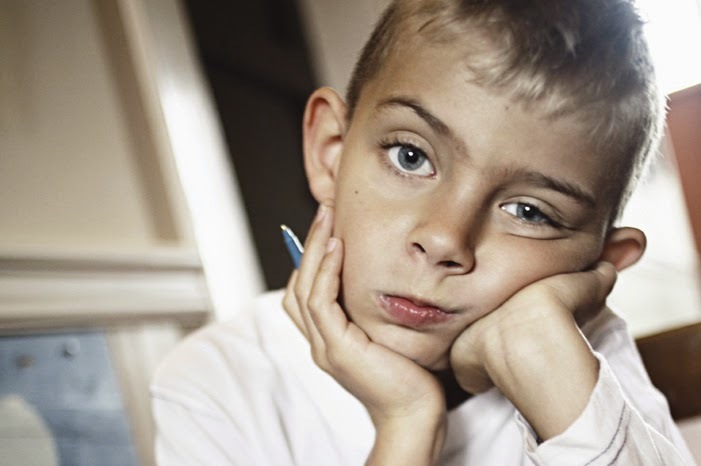 Beyond adult unwillingness to do anything substantive about poverty, we also have the failure to provide these children with the resources they need to be successful readers by the end of third grade. While the Mississippi law exempts children who have been classified with learning disabilities, it has clearly not provided non-classified children with the resources they need to be successful. What would these resources look like? Let’s start with high quality pre-school programs. Let’s continue with high quality and readily available health care services. Good health and good pre-schools have been shown to predict better learning in schools. Failure to provide them is a failure of adults. Once the children are in school, schools need resources to meet the needs of children who struggle to learn to read. In most schools this will be between 10 and 20% of children, in high poverty locations the numbers will be higher. These students need effective interventions, designed to meet the individual and unique needs of the child. These interventions are costly; they demand highly trained specialists, plenty of time and small class sizes. Have the adults of Mississippi supported the cost of these interventions? Not hardly. According to a 2013 U.S Census Bureau Report, Mississippi’s per student spending on education is among the lowest in the country. 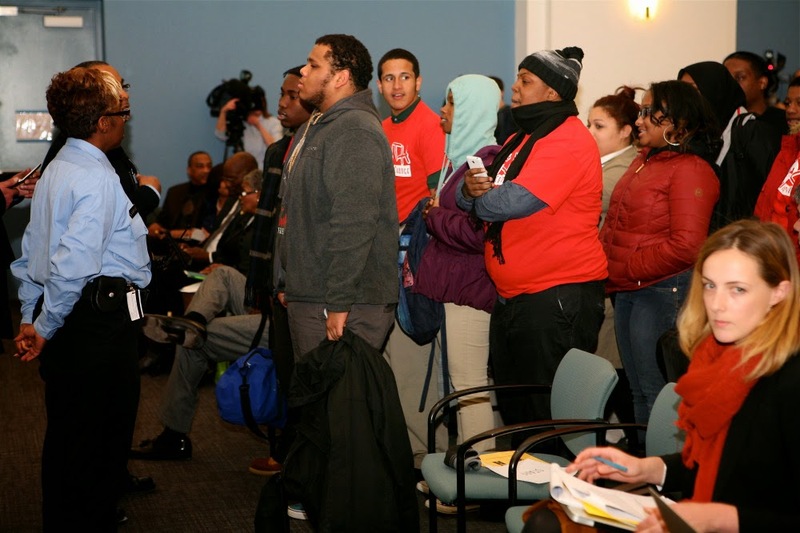 Additionally, Berliner and Glass found that there is a greatly increased likelihood of retained students dropping out of school, being suspended and having high absenteeism. Not surprisingly, retention policies impact a disproportionate number of poor and minority children. As I said in an earlier post, what the struggling readers in Mississippi and everywhere else need is attention, not retention. Repeating a grade won’t help most children, but providing a program that attends to the needs of struggling readers will. Any enlightened policy, informed by research and an understanding of children and how they learn and the challenges that some children face in learning to read, would look at what interventions the child needs to become a reader. It takes time and it costs money, but it beats retention and it has the potential for success. There are many fine, skilled readers out there who did not read well by the end of third grade. Struggling to read in third grade is not a death sentence unless adults, like those in Mississippi, decide to make it so. Mississippi find yourself a better program to be part of. Right now the education nation seems to be obsessed with “readiness.” Kids apparently need to be ready for pre-school, which leads to being ready for kindergarten. Teachers sit around at this time of year and discuss whether their kindergarten children are ready for first grade. Of course we know that the Common Core State Standards were developed to ensure that students were getting “college and career ready” starting from the moment they entered the school door. This is exactly right. It is the job of the adults to design a learning environment that meets every child’s need. It is not the responsibility of the child to adapt to what the educators have decided they should be doing. We know that young children vary greatly in their development. We cannot fit 5 year-olds into one-size-fits-all curriculum straightjackets, any more than we can expect my granddaughter to develop teeth on our timeline. So, what kind of kindergarten is child ready? A kindergarten that is ready for children is one that recognizes that play is the work of children. Play in kindergarten is a special kind of play; it is play that is skillfully designed by the teacher to create environments for learning. According to Bedrova and Leong, (2006), the kindergarten year “must emphasize the underlying skills that will make later academic success possible. This should be accomplished not by pushing down the curriculum goals and objectives of first grade, but by creating learning opportunities that will address the unique developmental accomplishments that ought to emerge in kindergarten” (p. 142). Notice “not by pushing down the curriculum goals of first grade.” One thing I hear over and over again is that the Common Core and before that NCLB makes kindergarten like first grade. What do children learn through structured play? 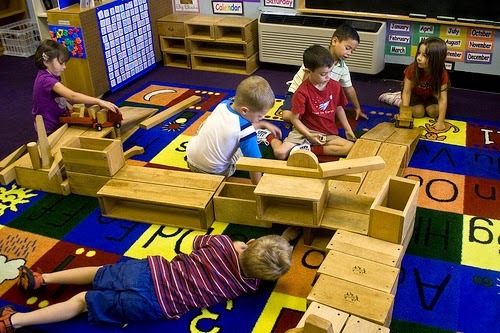 The list of learning that takes place in appropriately structured block play and dramatic play is very long. Children learn to problem solve, sort and classify, work cooperatively, measure, balance, gain number sense, self-regulate, consider another’s point of view, develop spatial awareness and delay gratification. Perhaps most impressively and importantly, children engaged in active and structured play with other children develop their oral language, their vocabulary, their ability to listen, sequence and retell and their ability to represent objects and concepts symbolically. This oral language development becomes the child’s greatest ally in coming to be literate. But kindergarten should not be all play. There is plenty of room for academic content in the kindergarten classroom. The question is not should we teach stuff, but how should we teach stuff? The National Association for the Education of Young Children (NAEYC) has guidelines for Developmentally Appropriate Practice (DAP). They say that young children learn best through a variety of instructional designs including large and small group instruction and play. Direct teacher instruction has increased greatly over the past few years. While this design can be used in small doses, over-reliance on large group instruction is an artifact of No Child Left Behind and Common Core and is not the best way for young children to learn. Some children will enter kindergarten reading, some will be on the cusp of reading, and some will still be learning their letters. All will benefit from play, but all will also benefit from large group instruction such as morning meeting activities and small group instruction that can target their particular skills. Children who come to kindergarten reading should be able to continue their growth as readers and children who are just beginning to learn letters and hear sounds should receive instruction that helps them acquire these literacy abilities. We must be careful, however, to make sure that the greater academic focus of kindergarten does not crowd out the traditional role of kindergarten in developing children socially and emotionally. According to the NAEYC, teachers believe social and emotional learning is more important in the early years than academic learning. What makes kindergarten ready for the child? A kindergarten that is ready for your child is one where play is central to learning. 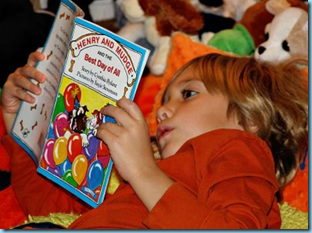 It is a place where your child develops the oral language facility and vocabulary that will support literacy learning. It is a place where children are read to every day. It is a place where instruction not only targets academic goals, but specifically and systematically targets social and emotional learning. It is a place where all children are welcomed for what they know and can do and where they all can develop their abilities with appropriate support over time. You can see more of my thoughts on the topic in this post. As the organization Defending the Early Years has pointed out in its recent report," No research documents long term gains from learning to read in kindergarten." 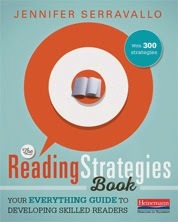 While some children will begin to read in kindergarten, the Common Core expectation that all children will be reading emergent reader texts by the end of kindergarten is precisely the kind of "standard" that forces teachers to abandon appropriate kindergarten learning environments for an academic emphasis. 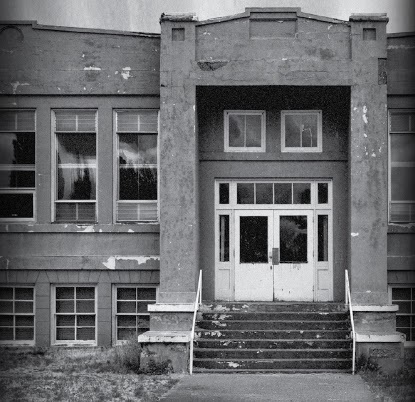 To the extent that education reform does not allow for a developmentally appropriate environment, the reform is misguided at best, and dangerous at worst. By the way, granddaughter Schuyler is now 15 months old and at a recent family gathering showed off two teeth, one on the bottom and one on the top. As it is with learning benchmarks, sometimes kids just need a little time. Bodrova, E. & Leong, D. J. (2006). Tools of the Mind. Upper Saddle River, NJ: Prentice Hall.